Periodontics is a dental specialization that focuses on the health of your gums. When plaque and calculus (tartar) build up under the gums, the gums become irritated and inflamed. As this occurs, they begin to pull away from the teeth, creating pockets where bacteria can breed and infection can set in. Infected gums can wreak havoc on your dental health, but with gum disease treatment, you can regain healthy teeth and gums. 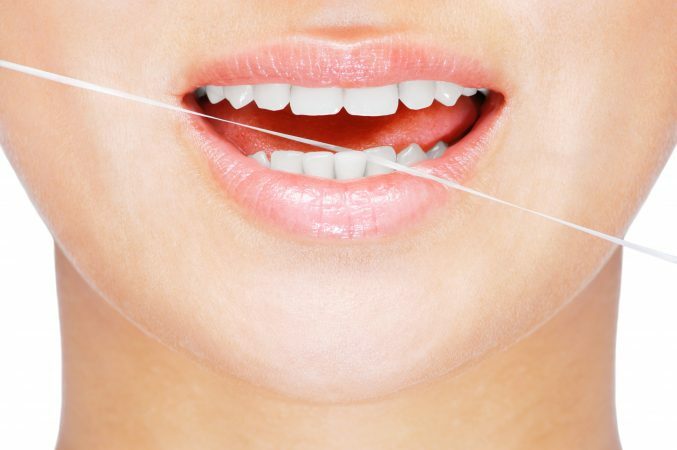 Let’s walk through a few of the top benefits of gum disease treatment. For many patients, the first step in gum disease treatment is to visit their dentist in Charlotte for a deep cleaning. During this procedure, a local anesthetic will be used to numb your gums, and your dentist will clean your teeth deep under the gum line. 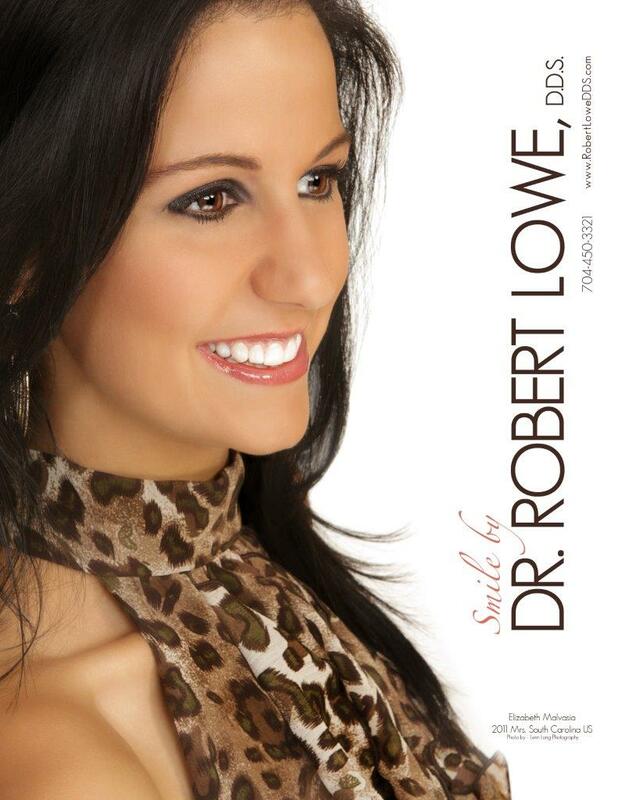 Removing all of the built-up plaque and tartar will promote healthier teeth and gums. Whether you need a deep cleaning or periodontal surgery, one of the most worthwhile benefits of gum disease treatment is prevention. Your gums may be infected and inflamed now, but after treatment they will be much less likely to become infected again. Many periodontics patients in Charlotte have trouble eating certain foods without pain or discomfort. This is because gum disease will not only affect your gums but also how your teeth function. Thus, one of the benefits of gum disease treatment is restored dental function and health. With healthy gums, you can expect your teeth and jaw bone to remain healthier, as well. Would you like more information on the benefits of gum disease treatment? 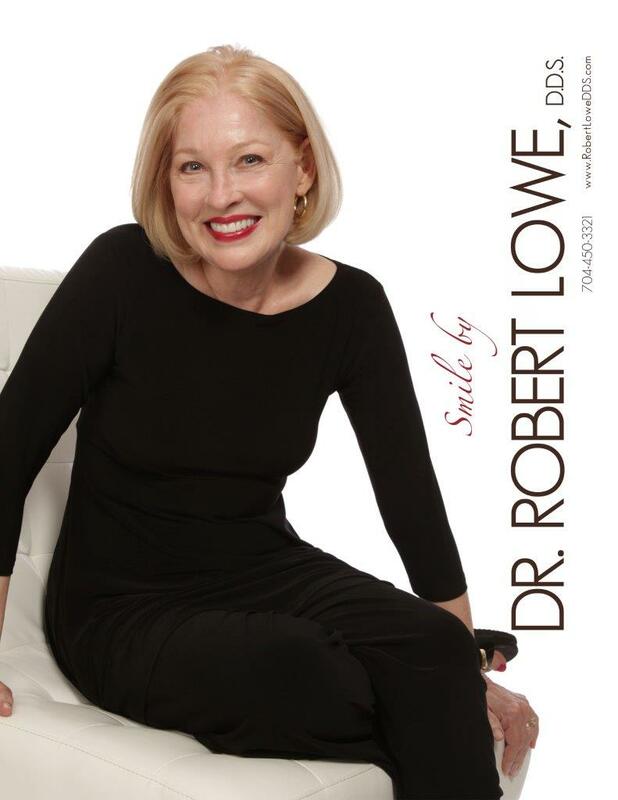 At Robert Lowe DDS, we are here for you to answer all of your dental and periodontics questions. Contact us today at 704-450-3321 with any questions or to schedule an appointment, and we will be happy to help you.